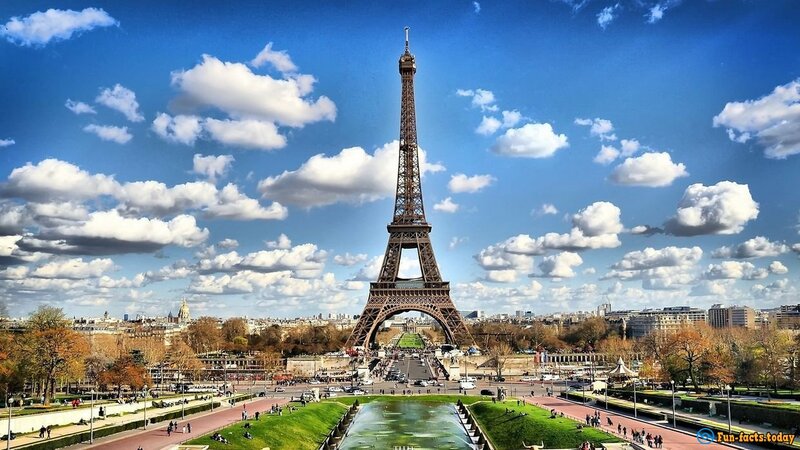 Eiffel Tower is the iconic symbol not only of Paris, but it also symbolizes France because people from other parts of the world recognize this unique structure that is the Heritage Site of UNESCO. 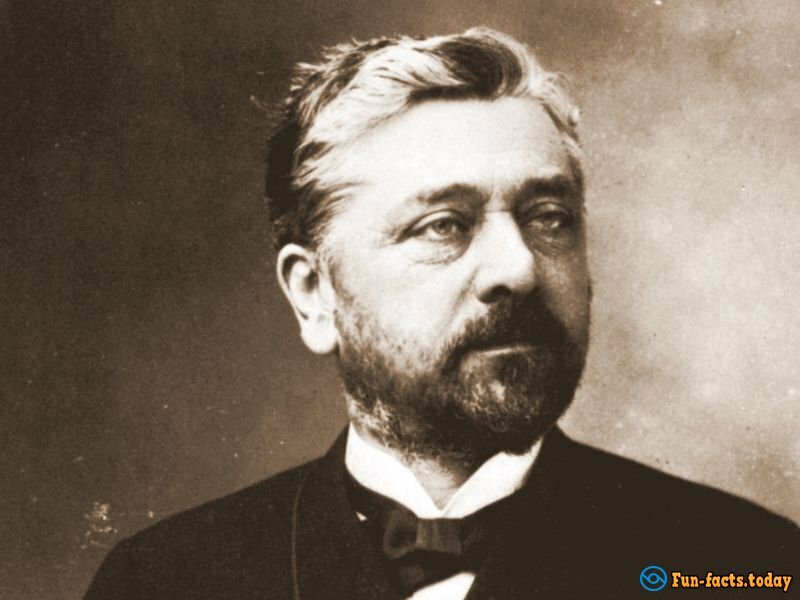 For many people, it’s the most interesting fact because Gustave Eiffel was a well-known architect whose name is associated with this tower. Its initial design was crafted by Maurice Koechlin, and he was one of those engineers who worked in the architectural company of Eiffel. When the agreement to build it was signed by Gustave Eiffel personally, public funds paid just ¼ of the total amount needed to complete this project. He would get any income from its commercial use for the following twenty years as a part of this agreement. 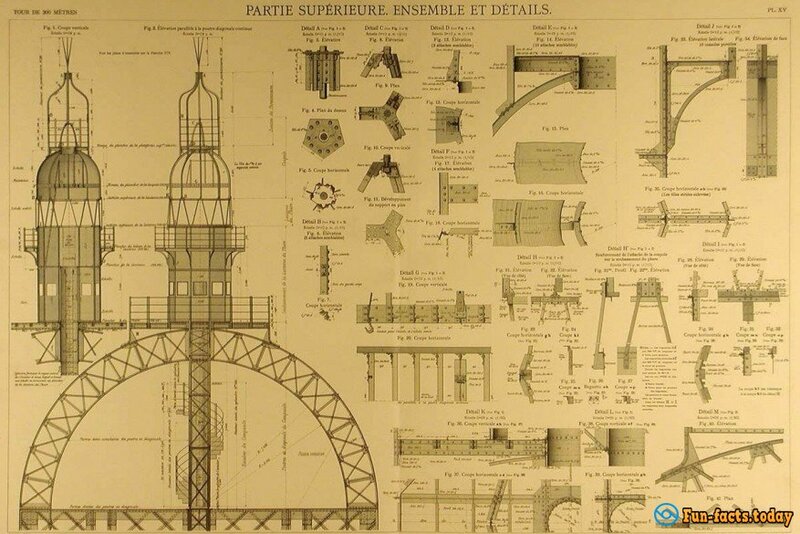 Once this project was approved, its intense planning stage has started, and this is when the firm of Eiffel crafted around 3.600 detailed and 1.700 basic drawing that captured more than 18.000 pieces that made up the Eiffel Tower. 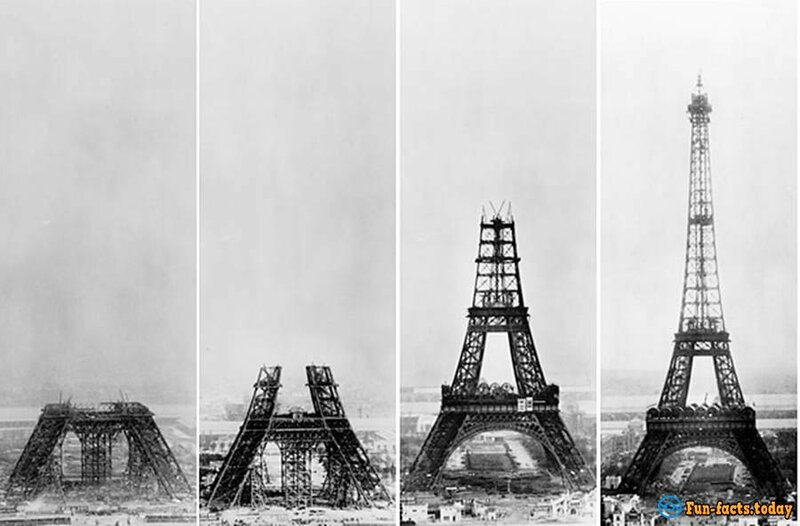 There was some competition between engineers at that time so that one group started the campaign assuming that the Eiffel Tower design contained not enough art whole being too much engineering to call it a good architectural sample. Gustave had to defend its monumental nature and he compared it to Egyptian pyramids that considered some of the greatest human-made constructions in the world. 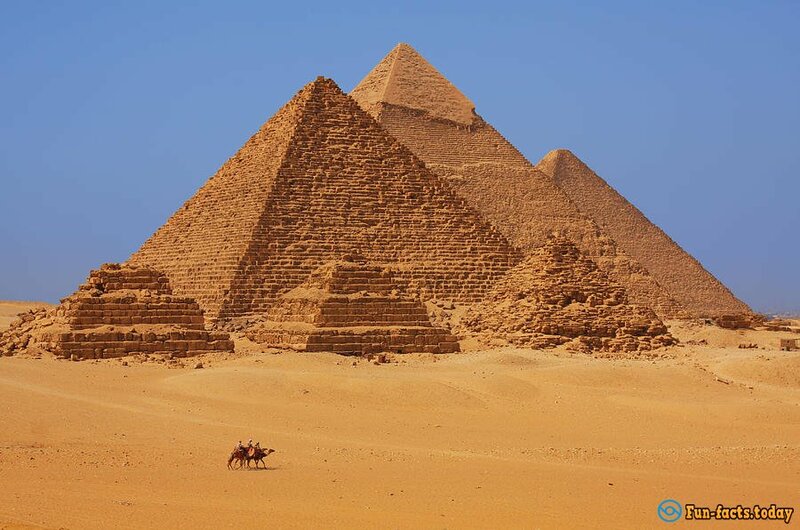 This structure was a great and famous symbol known by many people in the world. 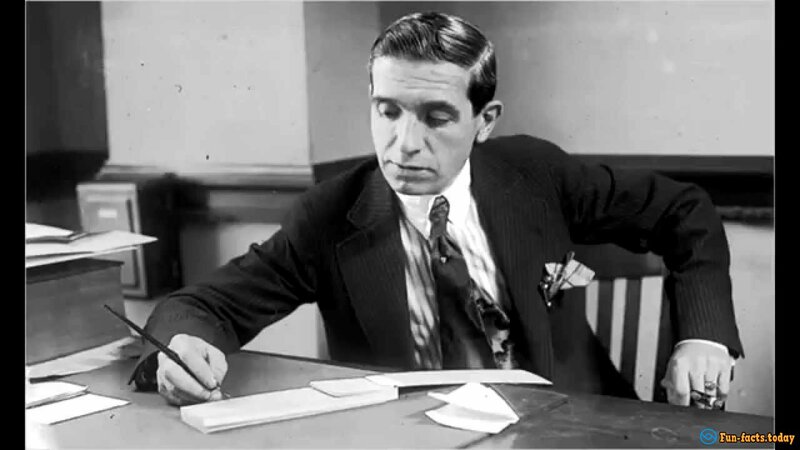 Victor Lustig was a conman who used this kind of recognition and fame to sell it twice. 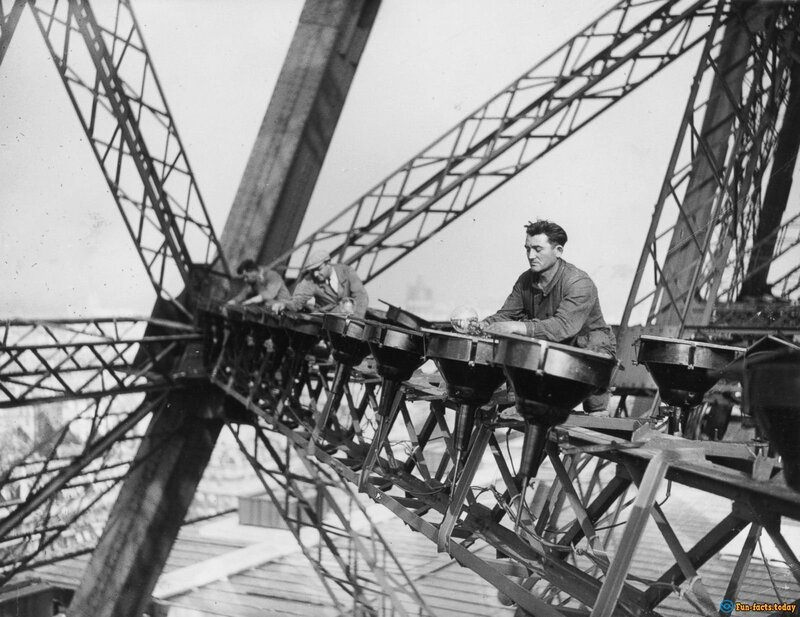 Eiffel was quite serious about the safety of all workers on the site, and that’s why his firm installed special creeper cranes instead of wood scaffolds to support the whole structure and people. Besides, there were other effective safety measures, including screens, so that only one man died. 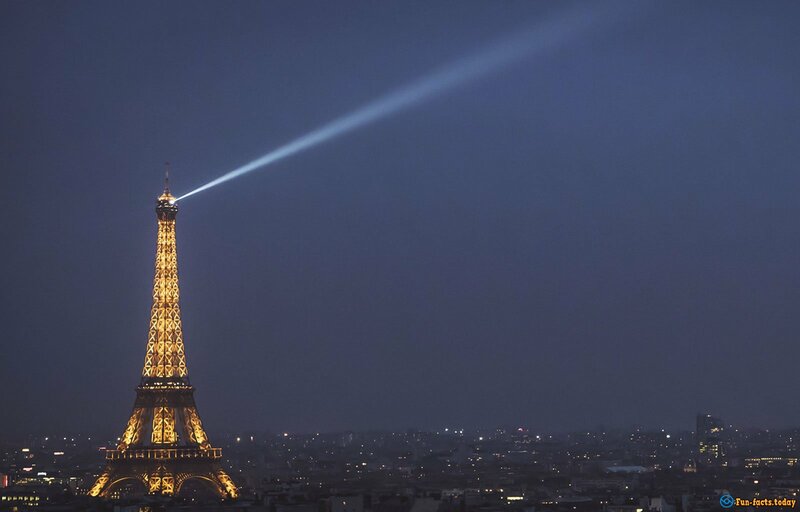 According to the original contract, this structure was planned to be torn down after twenty years because its ownership would pass to Paris, but its importance and new technology saved this symbol from a scrap heap.